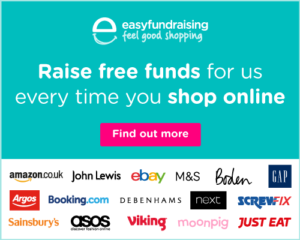 As Christmas fast approaches, now would be a great time to register with easyfundraising.com to help support School by raising money just by shopping online. It is free, simple and quick to join – just follow the link here to start raising funds – thank you! Take a look at our first newsletter of the year! 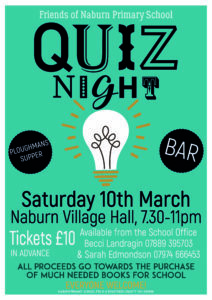 Thank you to everyone who attended the fantastic ceilidh organised by the Friends of Naburn. It was great fun and a fantastic fundraiser – thank you. With your help we raised £690 which is amazing, not only a fun night but a great amount of money was raised – without your support it wouldn’t be possible so thank you everyone. This is a great fundraiser for the School and proceeds will help buy much needed reading books for the children. 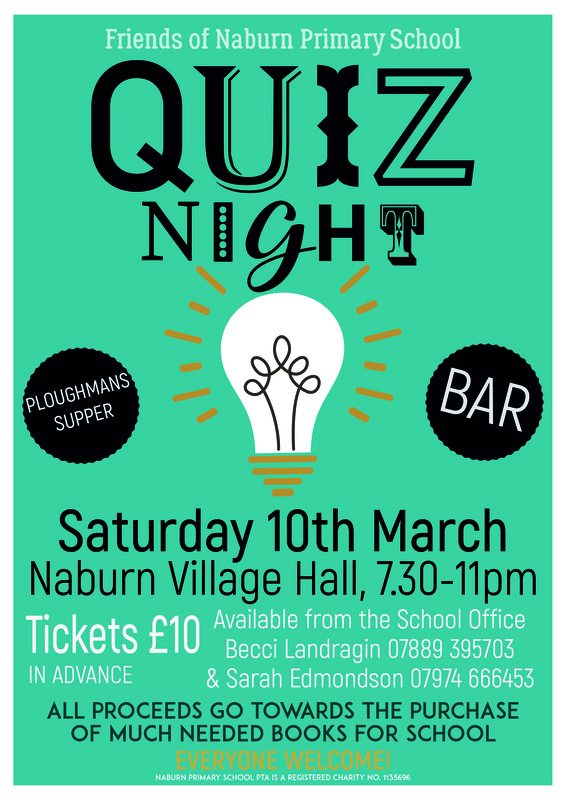 Tickets are now on sale and the £10 entrance fee includes a Ploughmans Supper and there is also a bar to help you get your grey matter fully functioning! Tickets are available from Becci Landragin, Sarah Edmondson and the School Office. Don’t forget there is a social at The Blacksmiths Arms this coming Friday evening from 8pm. Everyone is welcome and the pub have kindly offered a free glass of fizz on arrival! See you there! Willow Class – can you feel the beat?